Blackhawks captain, and Winnipeg native recently took the Stanley Cup to the Manitoba capital on his day with the iconic trophy. Some players are naturals when it comes to leadership, and Jonathan Toews is, without a doubt, one of those players. Only 25 years old, Toews is the undisputed captain of the Blackhawks and his age does nothing to diminish the respect that he is shown by his teammates in the Blackhawks dressing room. Toews brings a consistent work-ethic, and a decorated history of winning, with him to the rink on a daily basis, something that only bolsters the way he is viewed by teammates and opponents alike. After some seasoning at Shattuck-St. Mary’s, a prep school in Minnesota, Toews took his skills to the University of North Dakota, becoming a key member of the Fighting Sioux for two seasons, where he helped the team to the NCAA Frozen Four in both years. 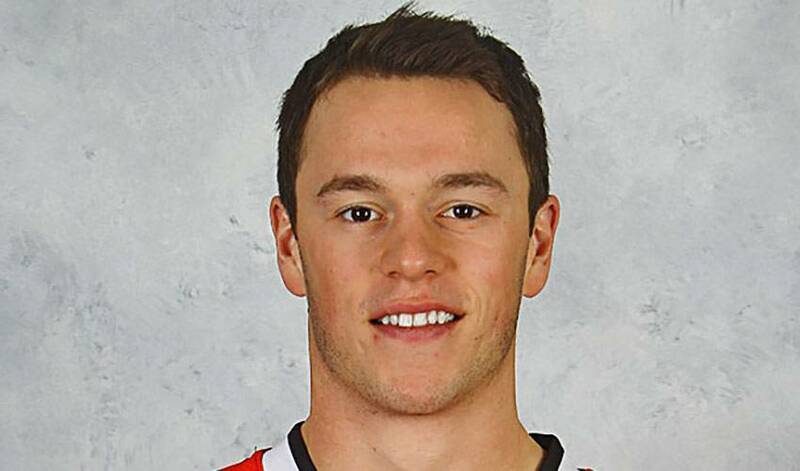 While at UND, Toews was selected third overall by the Chicago Blackhawks in the 2006 NHL Entry Draft. He would leave school after the 2007 season to make the jump to pro and he has never looked back. After stepping immediately into the Hawks everyday lineup and announcing himself to the hockey world with some highlight reel goals, it was easy to see that Chicago had found its franchise player and leader of the future. Toews has continued to grow as a superstar in the league and the Blackhawks have benefited from his growth and exceptional play. With their second Stanley Cup in four seasons, Toews and the Hawks’ have proven themselves to be amongst the elite in today’s NHL and look to be a lock to continue to be a contending team for the foreseeable future.